Medium hold cream for frizz control and heat protection while styling. 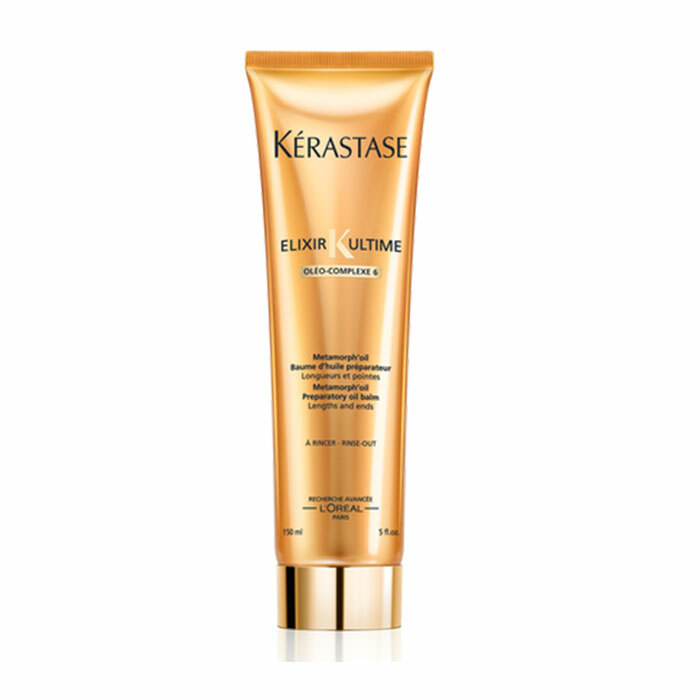 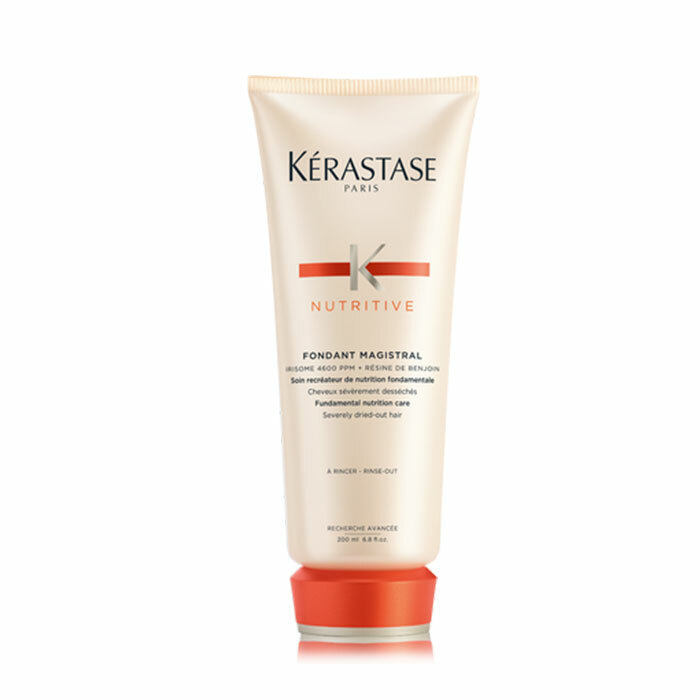 This cream is perfect for controlling medium thickness to coarse hair types. 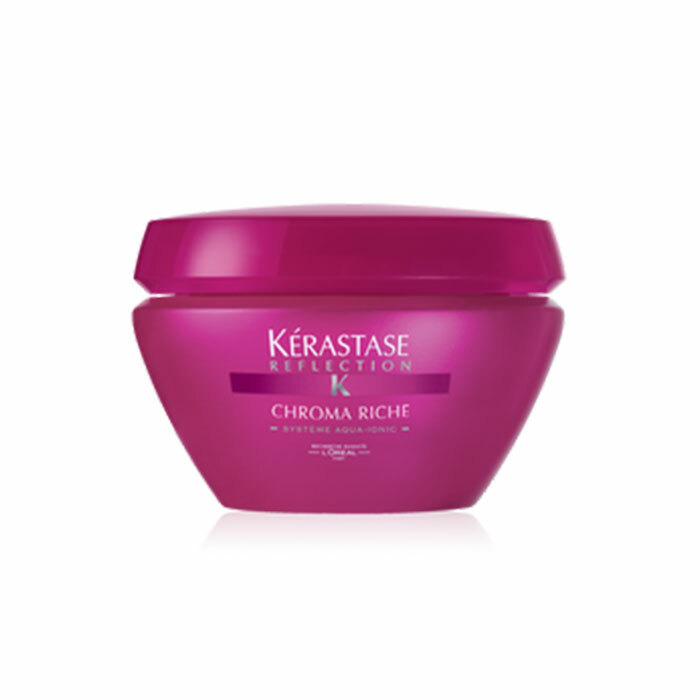 Apply to hair from the tips to the roots and blow dry down while using a brush for the best smoothness and control.